I'm Markus, a UX Designer from sunny Glasgow Scotland, helping companies create beautiful and functional products. Currently working with mixed reality at Soluis. Previously itison.com. 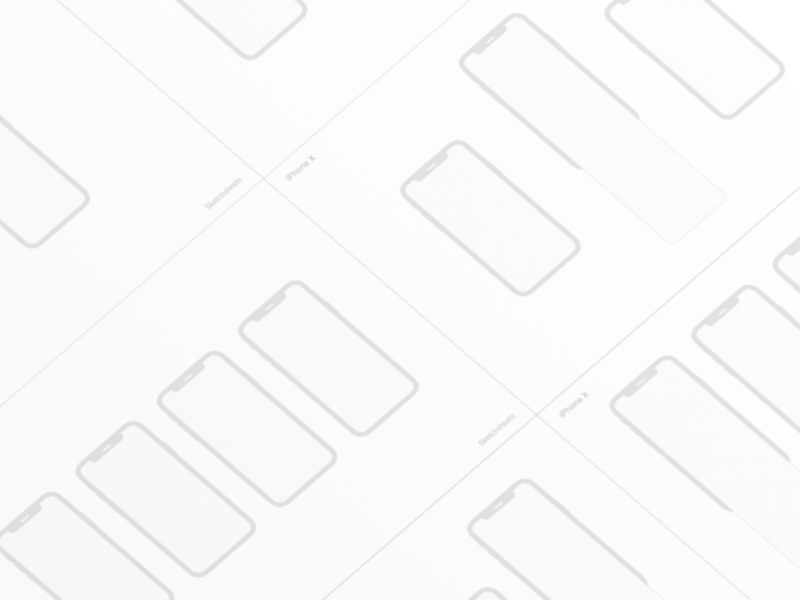 Sketchsheets- An open source project dedicated to providing free printable templates of the latest devices and platforms for wireframing designs. 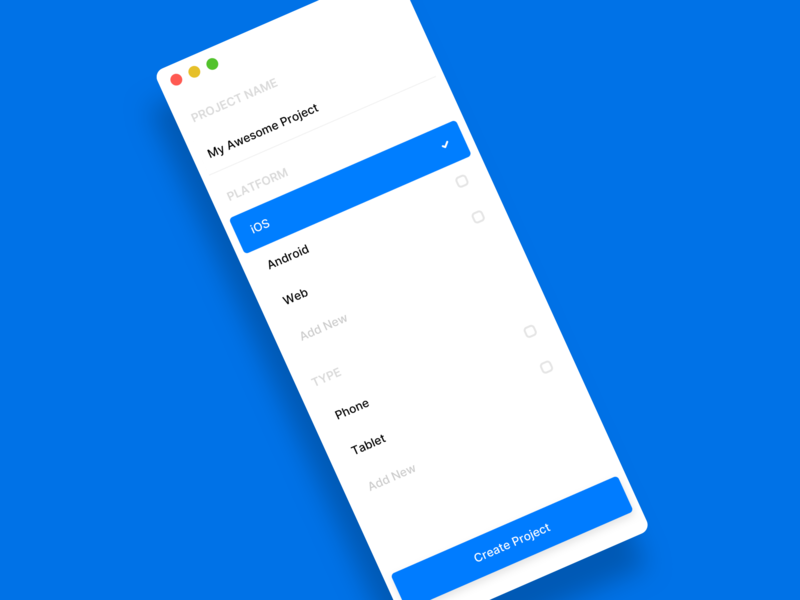 Project Starter- A Desktop app to generate a project folder structure for design files based on monzo's file cleaner.